We all know the story of the Little Mermaid. Ariel wants to be part of the human world. And when she did become one of us, some unexpected events happen. It's one of the stories that children love to listen to and Ariel is also one of those characters they want to wear for a costume. 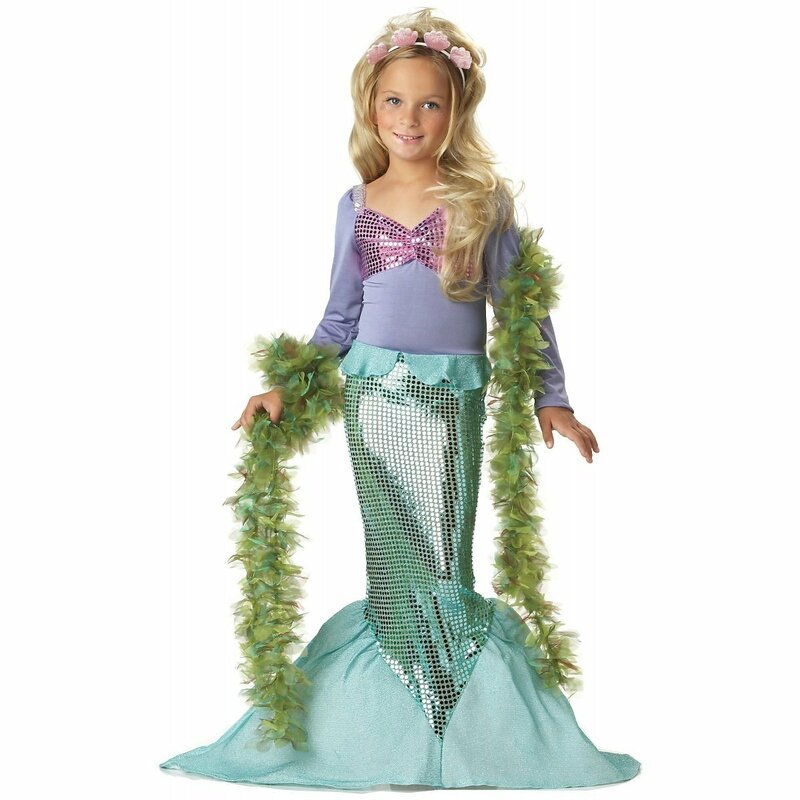 Here, we give you the best choices for Little Mermaid costumes. 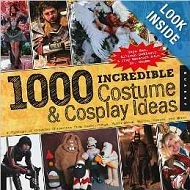 These are mostly for kids, but browse through and you'll find costume for adults as well. In a hurry? Check out these Little Mermaid costumes.